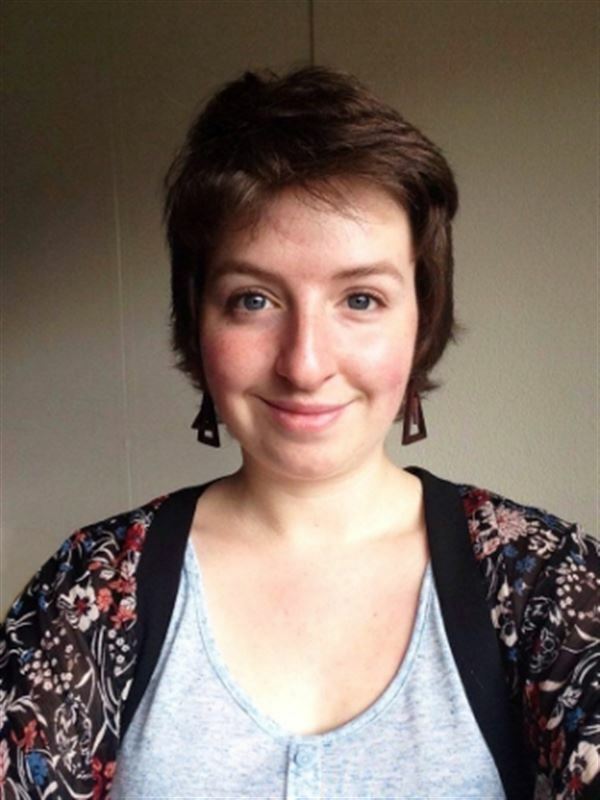 Future Leader Emma is travelling to Central America with the organisation Progressio. As part of a team Emma will be making a positive impact on the lives of marginalised people by helping them in their community. "Progressio will give me the opportunity to make a difference to marginalised people's lives by helping them gain the skills they need to empower themselves."